A SOLID, ALL BRICK HOME IN AN AWESOME NEIGHBORHOOD! 3 LARGE BEDROOMS AND 3 FULL BATHROOMS. 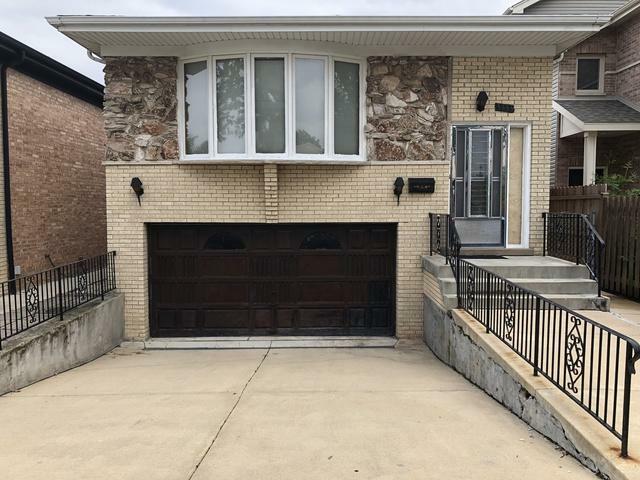 2 CAR ATTACHED, OVERSIZED GARAGE! IN-LAW LIVING ON THE LOWER LEVEL WITH A FULL BATH AND KITCHEN! NICE SIZED LIVING ROOM, DINING ROOM AND FAMILY ROOM WITH A WET BAR! WONDERFUL EAT-IN KITCHEN, READY FOR YOUR DECORATING IDEAS! MASTER BEDROOM HAS A FULL MASTER BATH! HARDWOOD FLOORS UNDER CARPET IN THE LIVING ROOM, DINING ROOM AND MASTER BEDROOM! HARDWOOD IN BOTH OTHER BEDROOMS! NICE SIZED YARD WITH A NICE PATIO FOR ENTERTAINING! GREAT SCHOOLS! VERY GOOD BONES IN THIS HOME! Sold by American Realty & Associates.